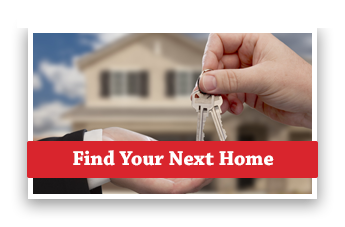 Browse my most recent Featured Listings and call me to schedule a showing today! 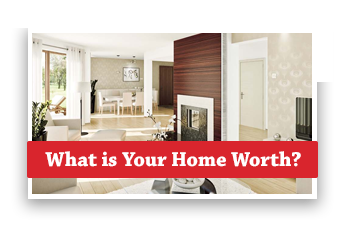 Get a FREE Home Evaluation from Faisal! 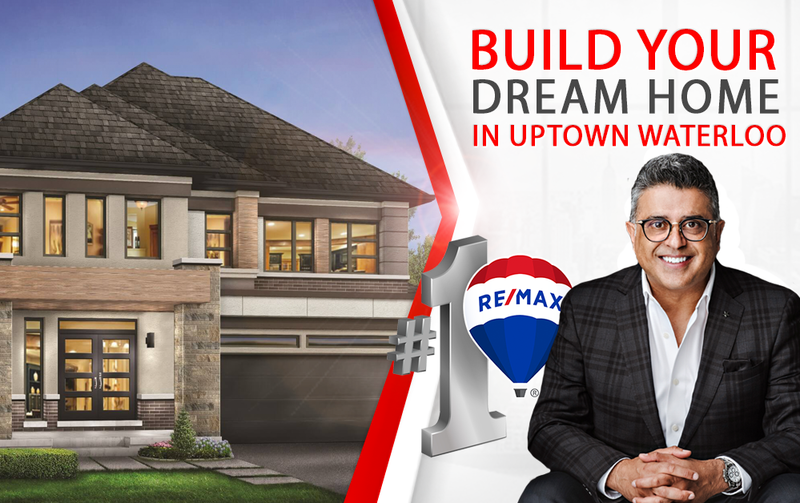 Faisal is Canada’s leading Real Estate Broker* and is ranked within the Top 1% In The World for RE/MAX. His career started at the age of 18 and he has excelled ever since by providing extraordinary service and delivering outstanding results consistently for over 30 years. No matter where the city or neighbourhood is located, I can help you find your next home. 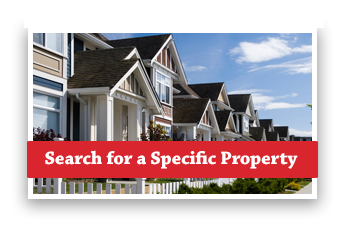 To find any listing on MLS enter the MLS or property address in the box to the right.